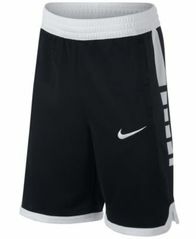 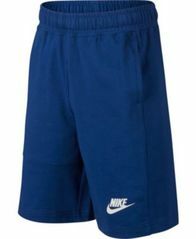 Nike delivers advances comfort and sporty style with these pull-on jersey shorts in a classic, standard fit. 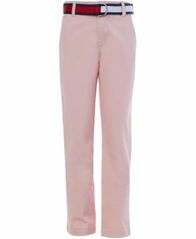 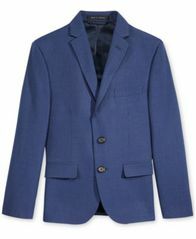 Top off classic trousers with this handsome suit blazer from Lauren Ralph Lauren. 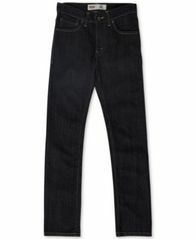 Tommy Hilfiger presents versatile twill pants for his dress-casual needs, finished with a logo-inspired belt for a pop of colorful style. 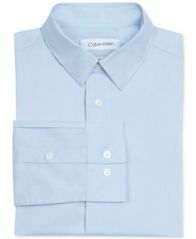 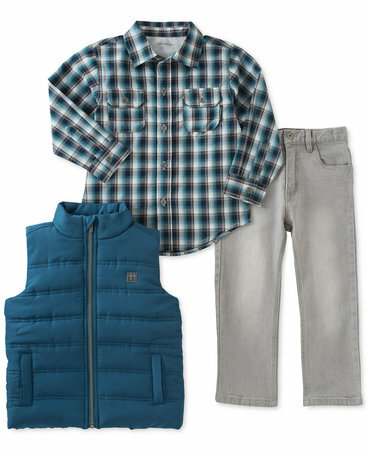 The timelessly preppy tee rendered in durable, soft cotton jersey. 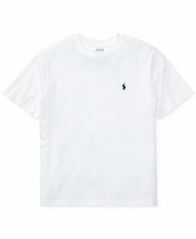 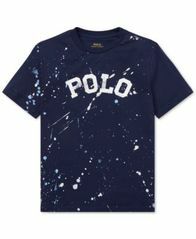 A paint-splatter print adds a playful twist to this jersey T-shirt from Polo Ralph Lauren, while the Polo logo keeps it iconic.